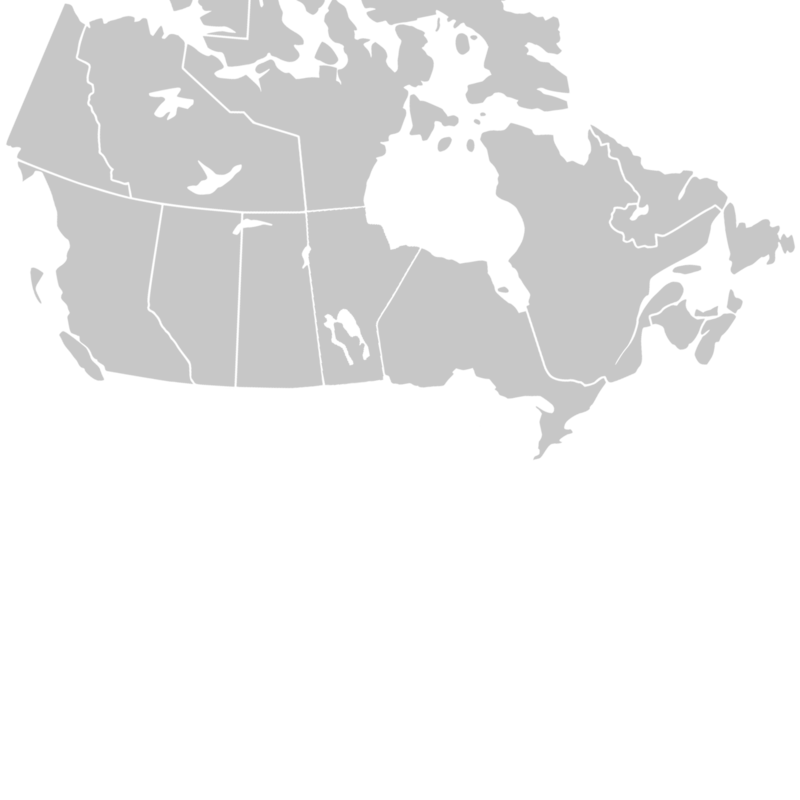 WHMIS 2015 Training by DVD - YOW Canada Inc.
Now Available! WHMIS 2015 (GHS) DVD training! Now streamlined to cover only WHMIS 2015 content as the full transition to GHS is complete. If online training is not an option for you, DVD training may be the answer! With this product, you can administer training in-house, one-on-one, or in groups. 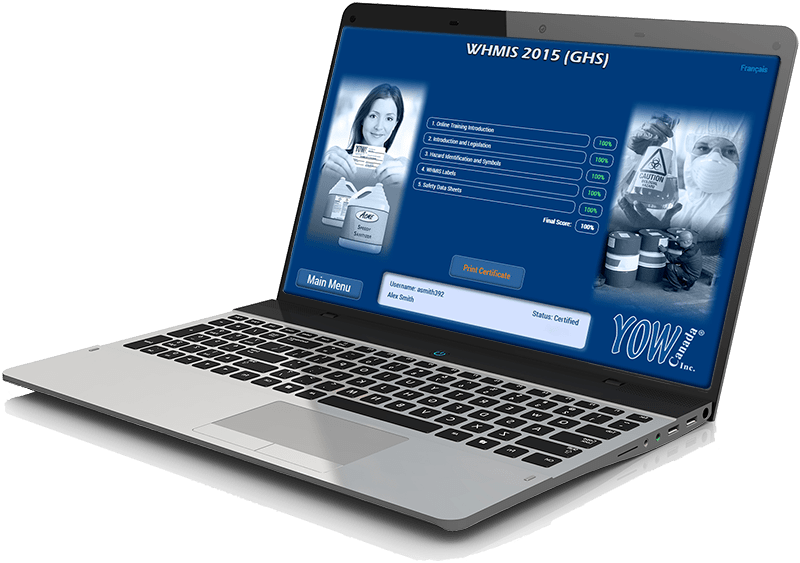 This newly updated 2019 Edition WHMIS 2015 (GHS) DVD training program is an effective and interactive way to keep employees up-to-date with training requirements. By purchasing the 10 Trainee DVD Trainee Package bundle, you save $70! 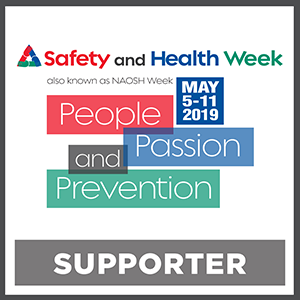 You can also create your own custom training package by selecting a combination of WHMIS DVD(s) and any number of Training Packages that are shown below. 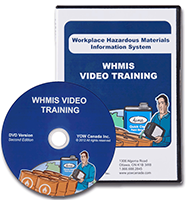 This newly updated 2019 Edition WHMIS 2015 (GHS) training DVD allows you to administer training in-house, to groups or individuals. All you need is the DVD and a training package for each trainee. Trainees follow the DVD using reference materials included in their Training Package (see below) and complete a quiz after every module. Instructors mark the quizzes and issue WHMIS 2015 training certificates upon completion. 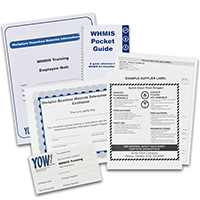 With each DVD, you receive: a large WHMIS Poster and an Instructor's Guide which includes instructions, tips, quiz answer key and tracking sheets. Please note: DVD orders must include at least 1 training package - which will be automatically added to your order. Each employee who requires training must have their own Training Package which includes their training certificate. Trainees follow the DVD and use the reference materials included in the Training Package. Please note: Orders with Training Packages must include at least 1 WHMIS DVD - which will be automatically added to your online order. If you have previously purchased the DVD and need additional training packages, just email or call us to place your order!